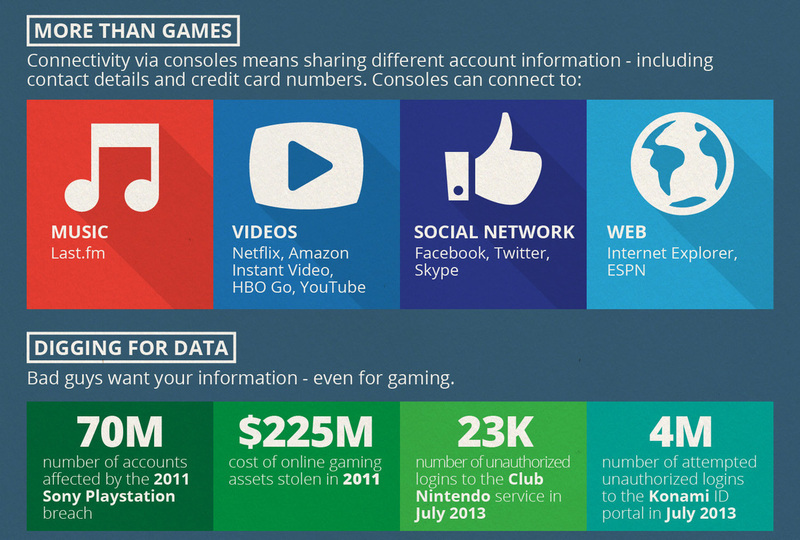 With the constant news about personal data being stolen we wanted to look at it from a gamer’s perspective. 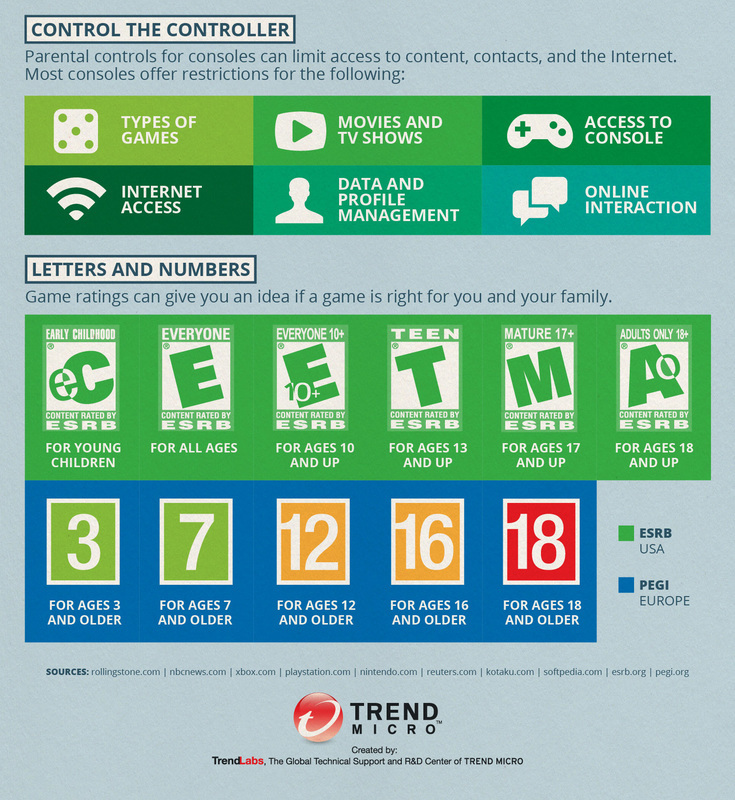 This infographic comes from Trend Micro. 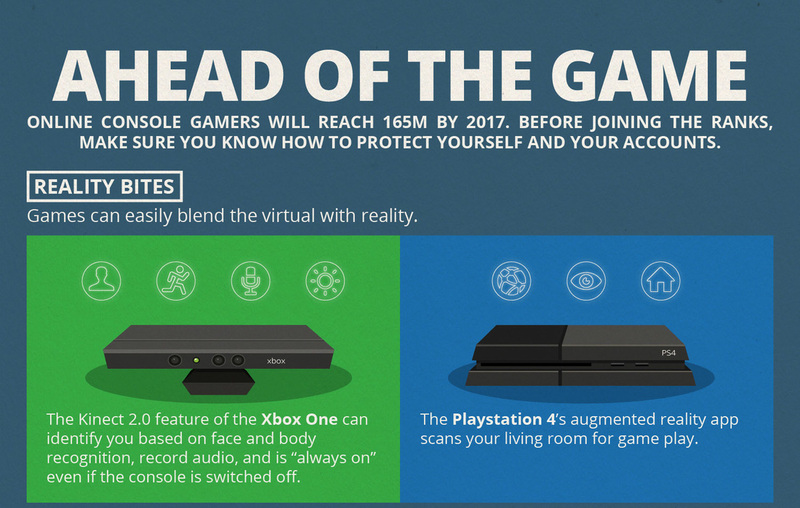 They are an online security software company and they do have a vested interest in pointing out online gamers security has had some breaches over the years. 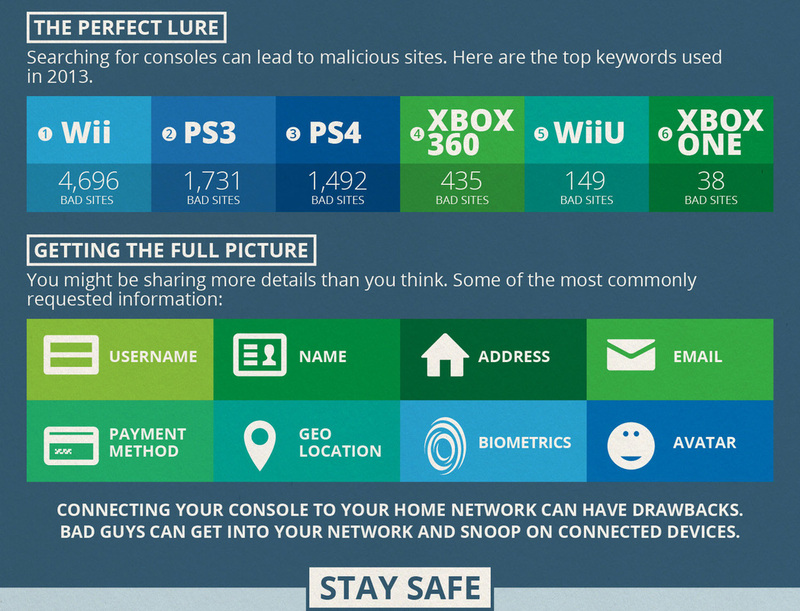 It gives a good list of sources at the bottom of the infographic but what we found the most disturbing is the number of malicious or bad sites.